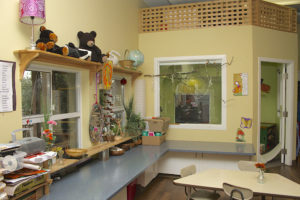 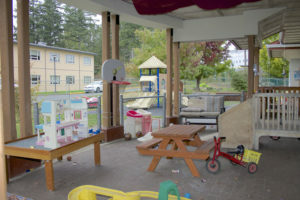 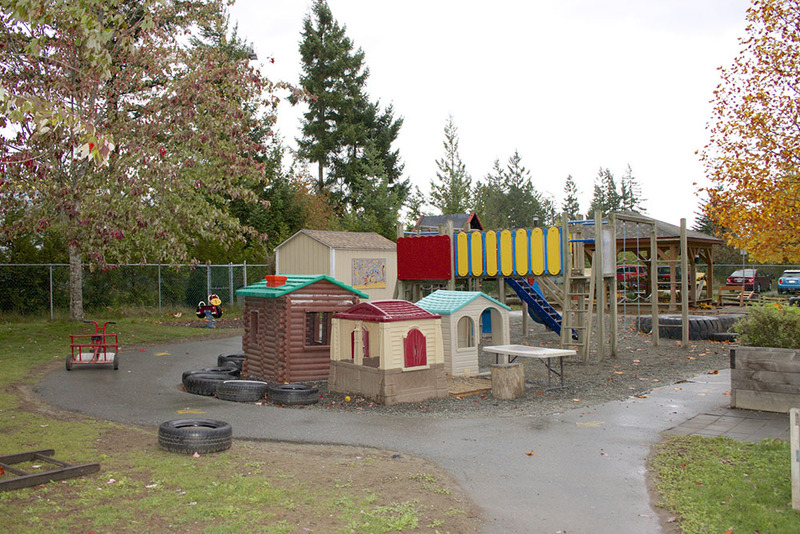 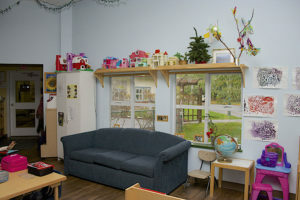 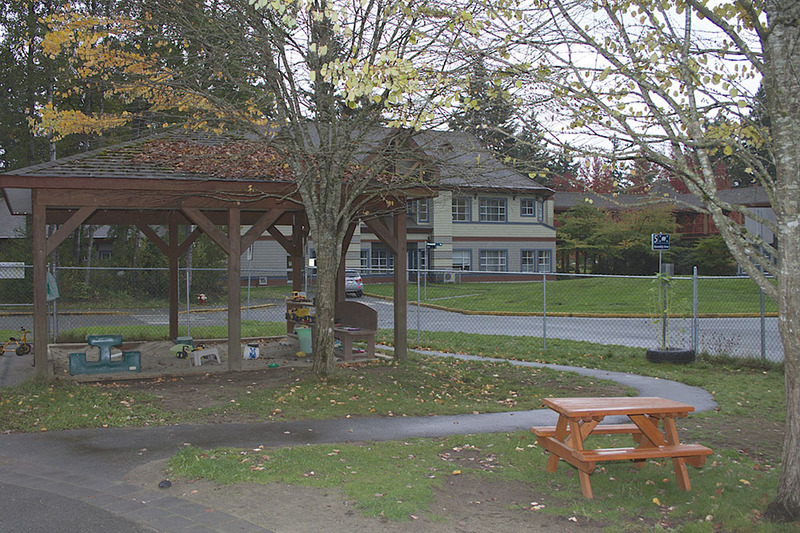 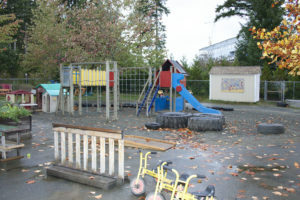 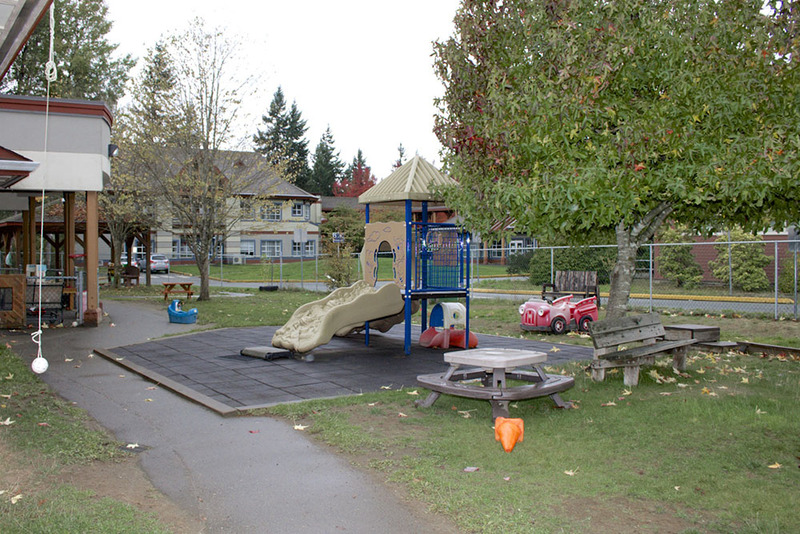 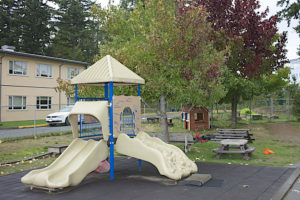 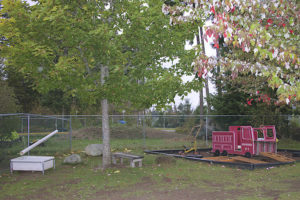 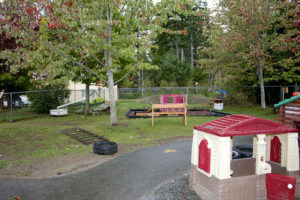 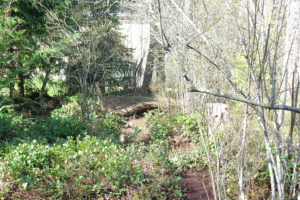 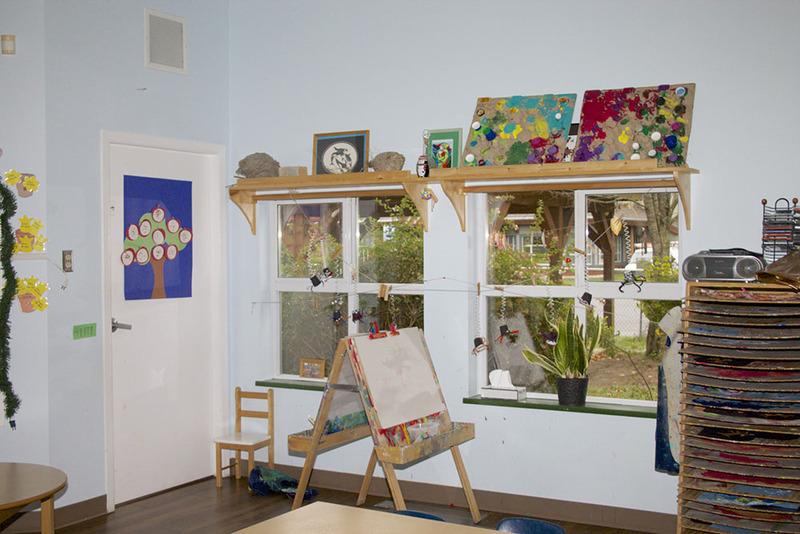 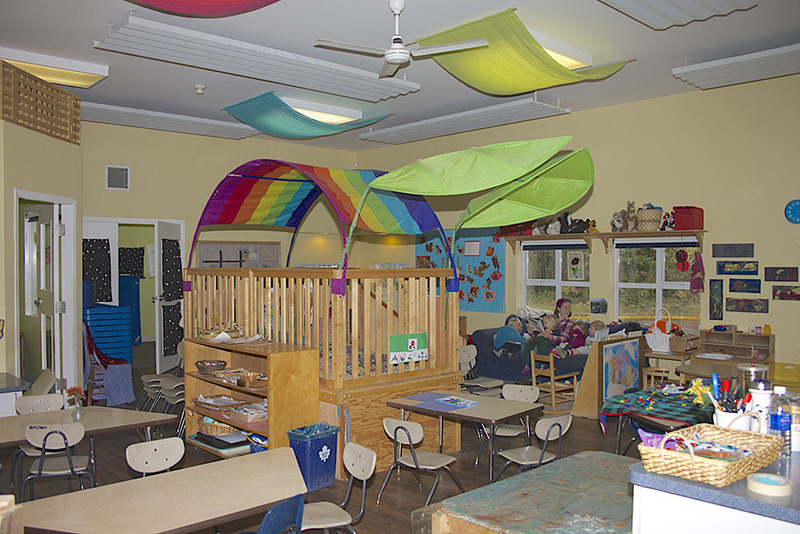 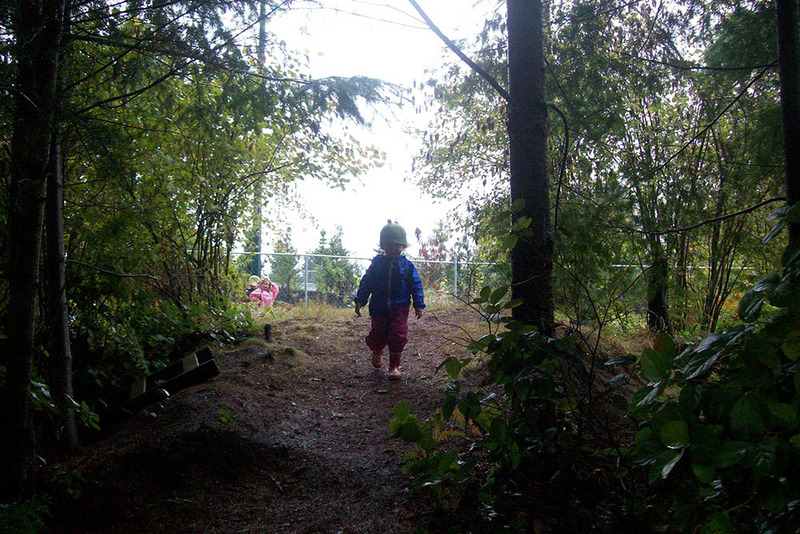 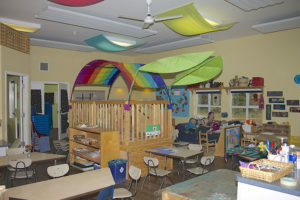 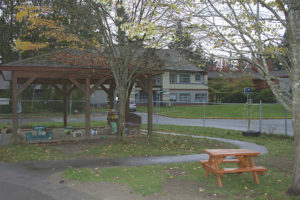 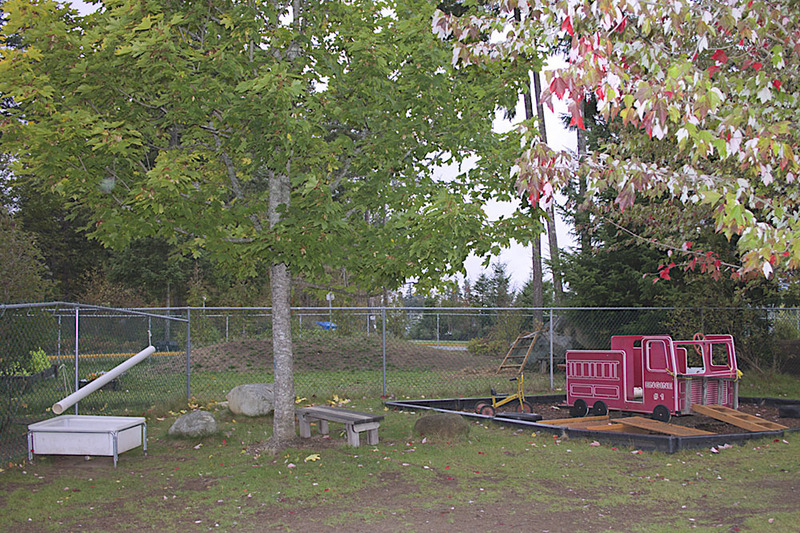 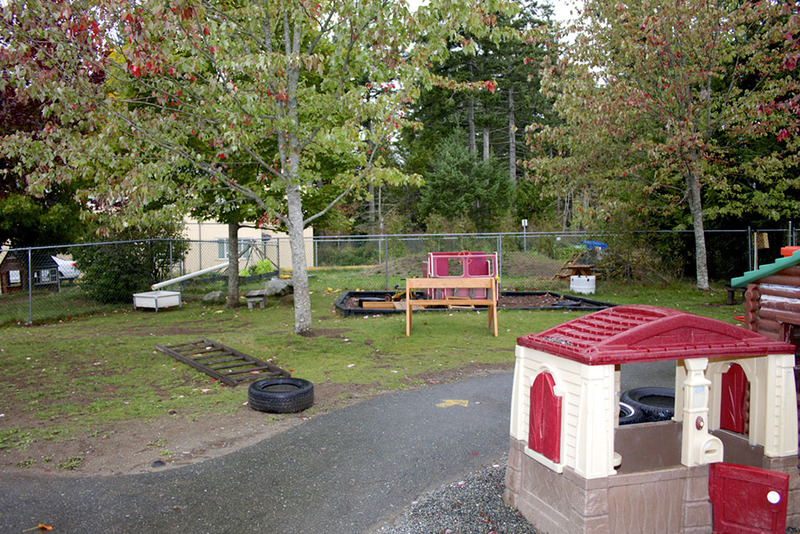 The Beaufort Children’s Centre is located on the beautiful forested Comox Valley Campus of North Island College in Courtenay, BC. 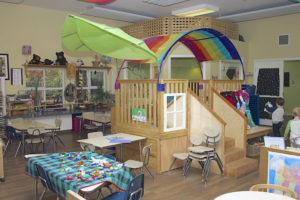 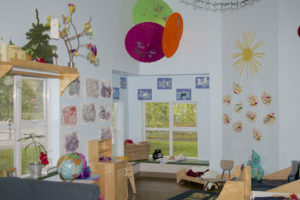 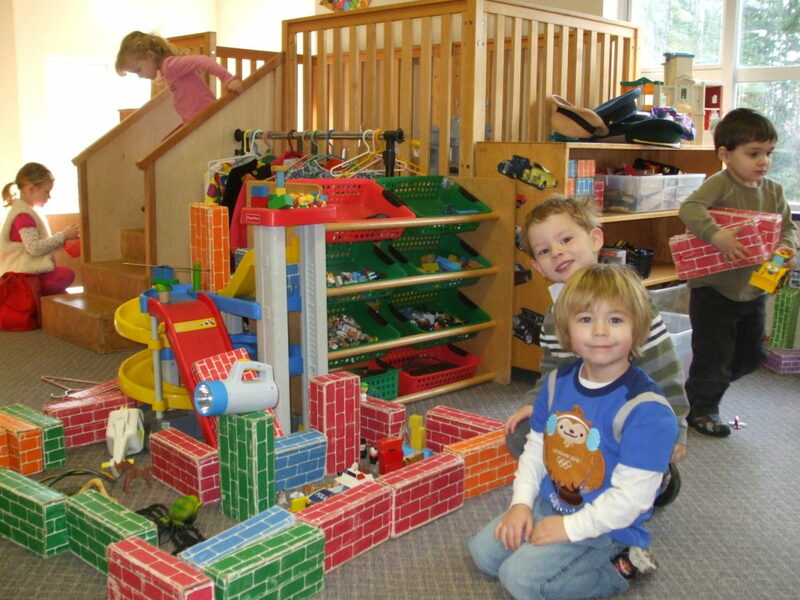 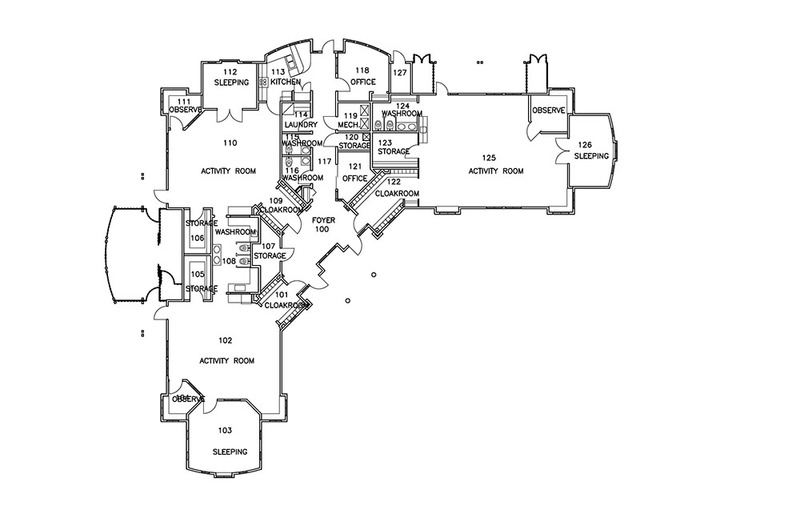 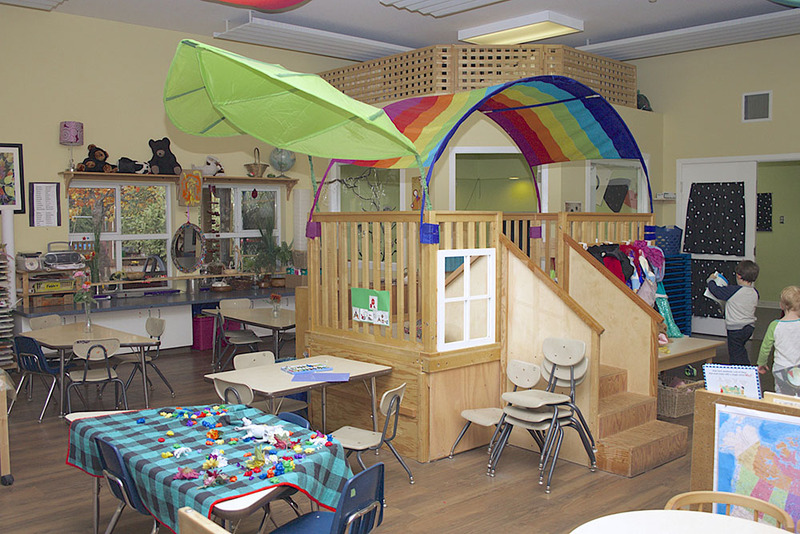 Our facilities include large outdoor play areas and a building that was purpose-designed by early childhood care educators and architects to foster exploring, learning and play. 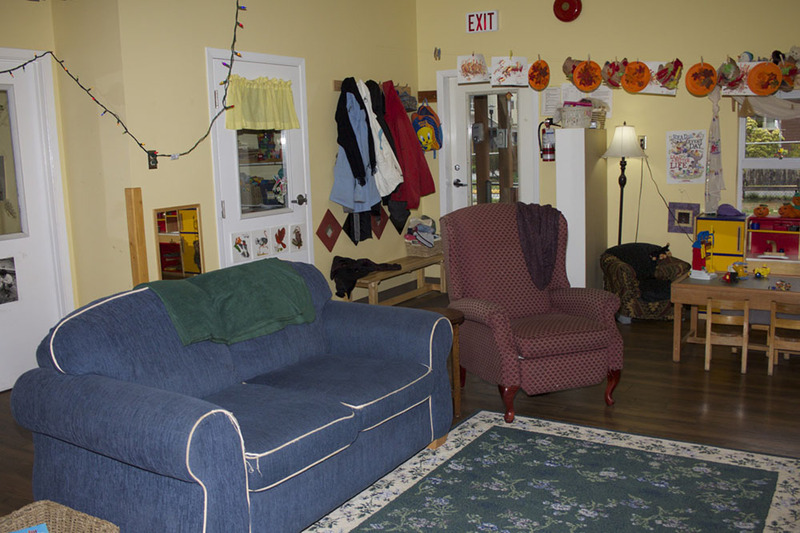 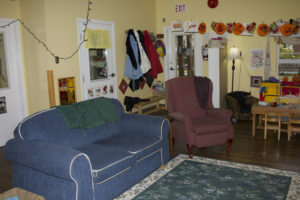 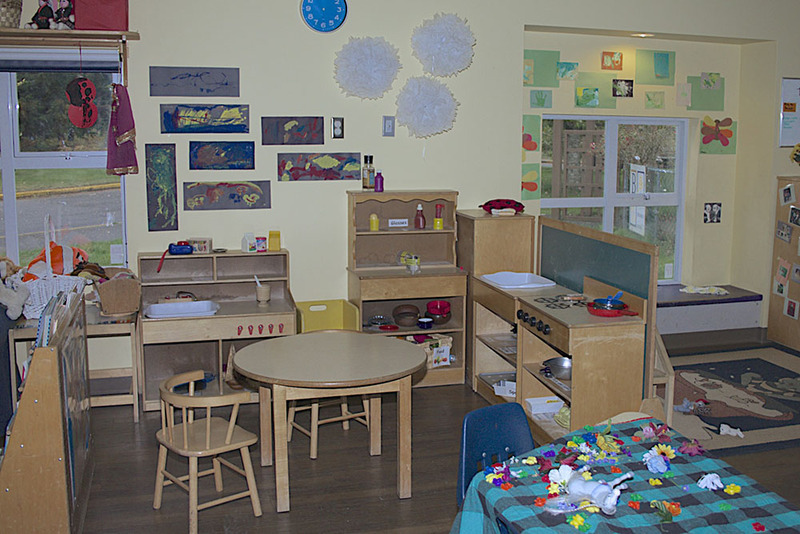 Our indoor spaces include the three program rooms with their own dedicated staff, mud-room, quiet room, kitchen, bathroom and play yard. 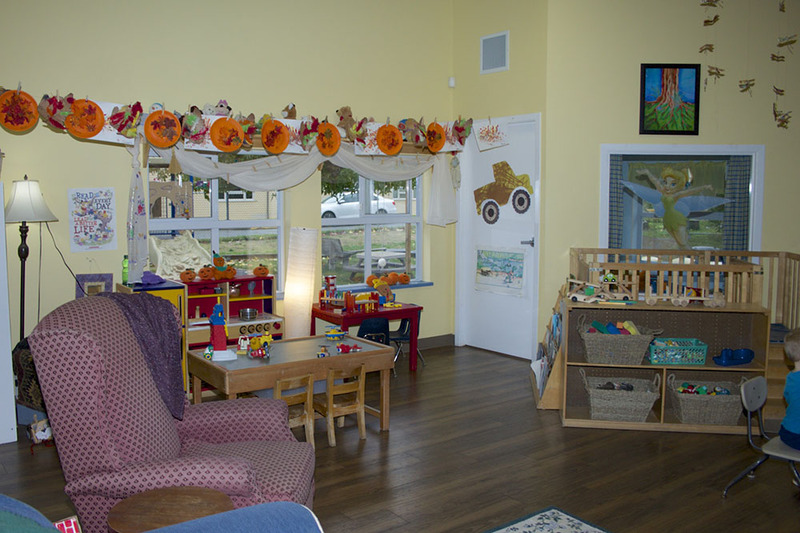 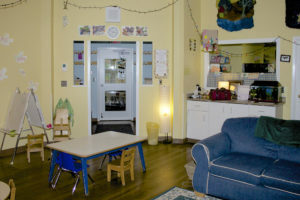 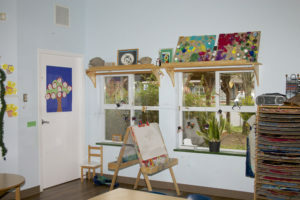 Each room has lots of natural light thanks to children height windows. 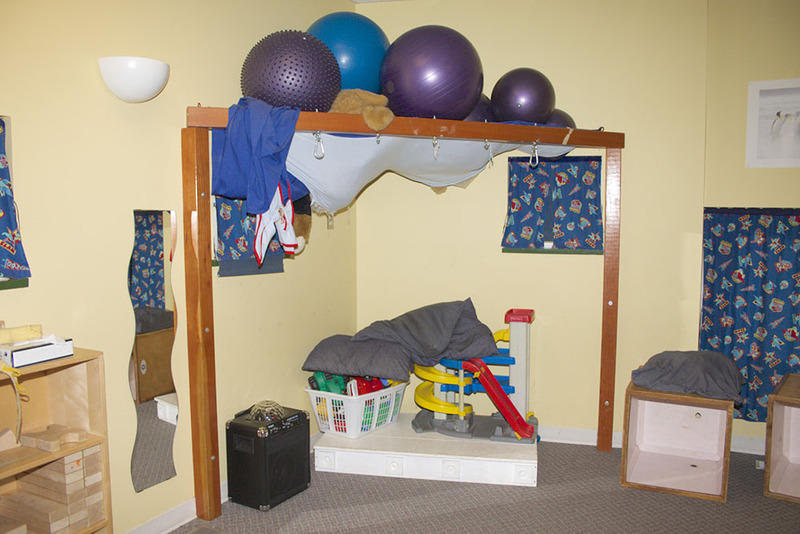 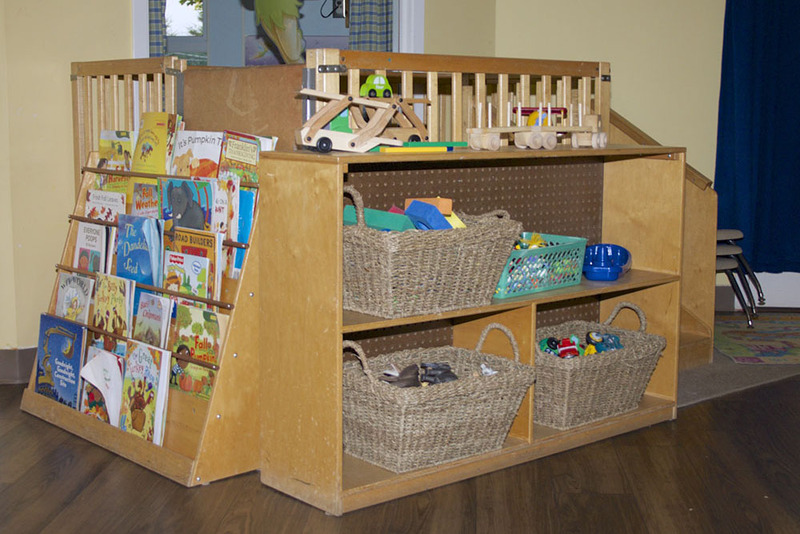 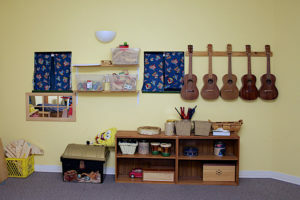 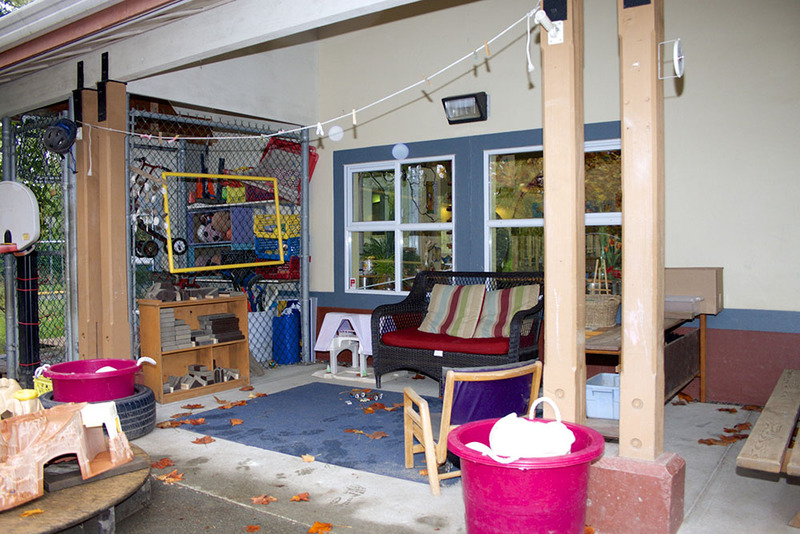 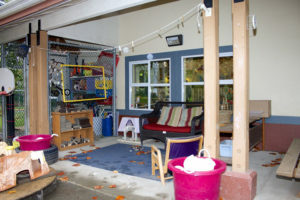 Each child has their own cubbie space in the mud-room where they can keep their personal belongings. Bathrooms are designed to facilitate diaper-changing and potty training. 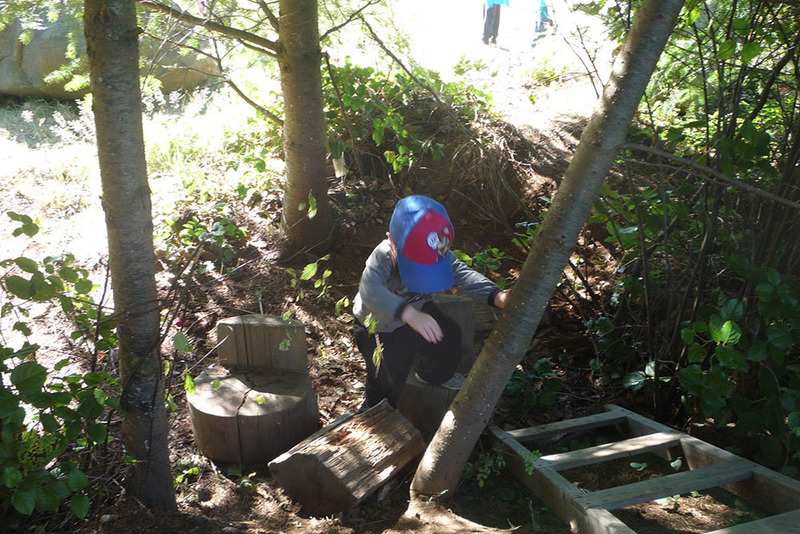 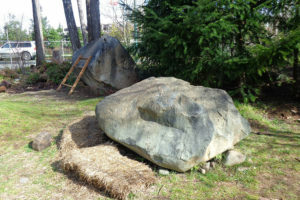 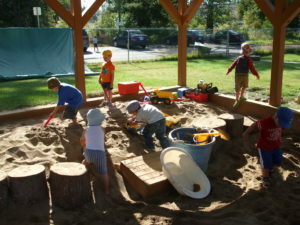 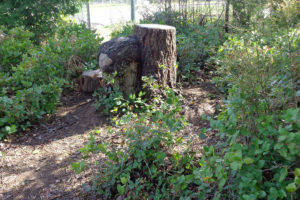 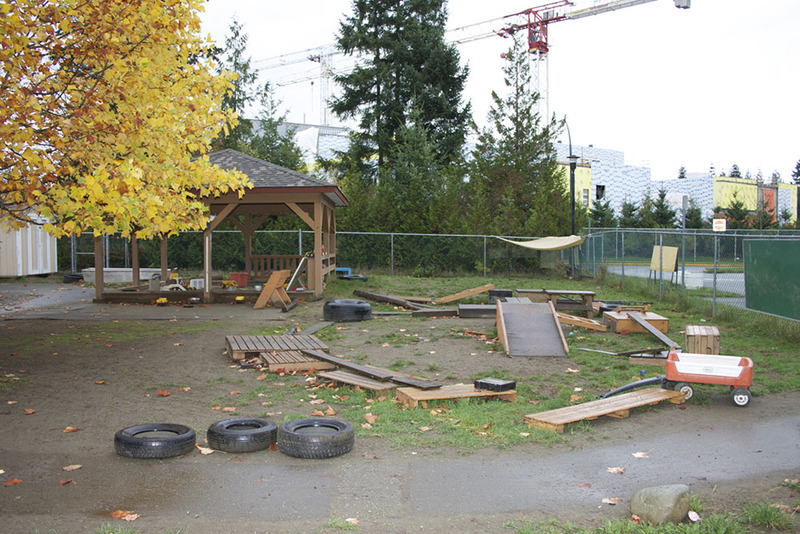 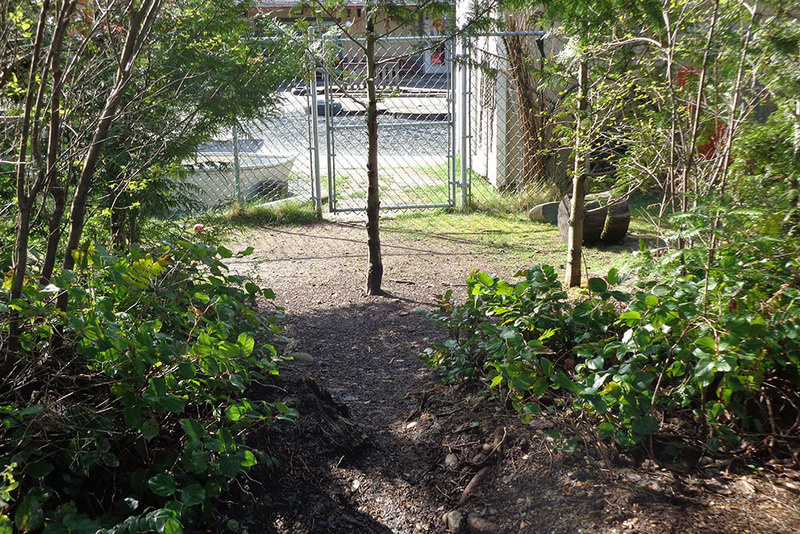 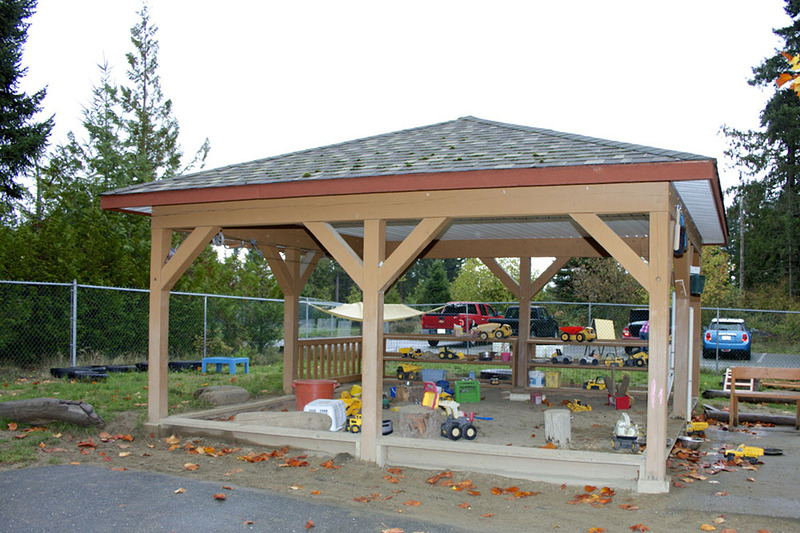 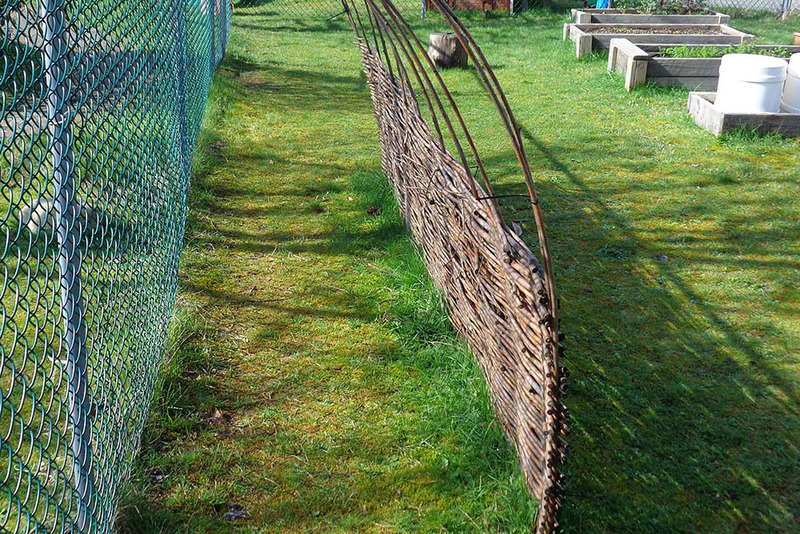 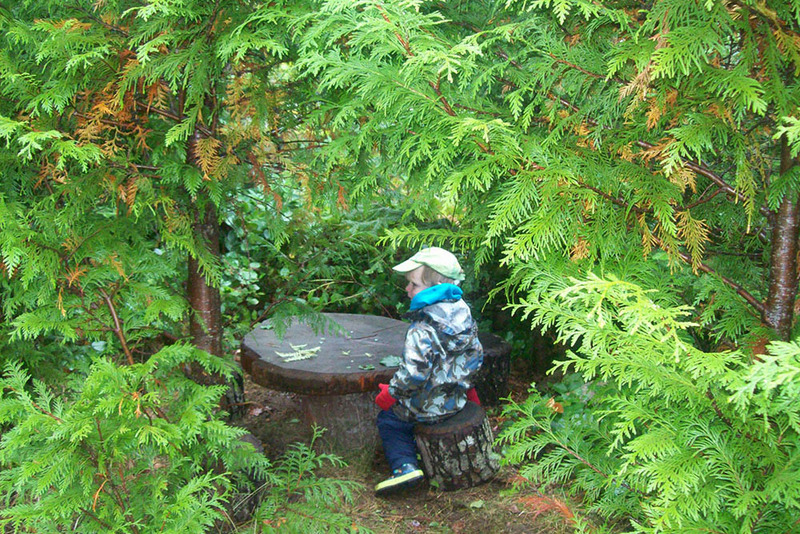 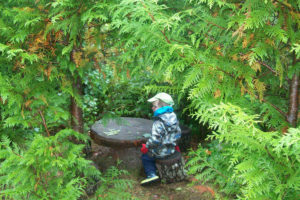 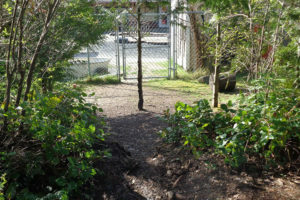 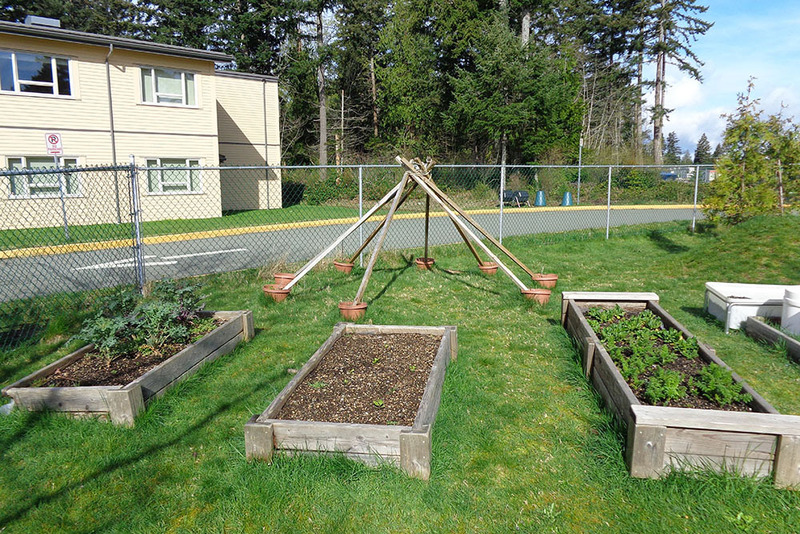 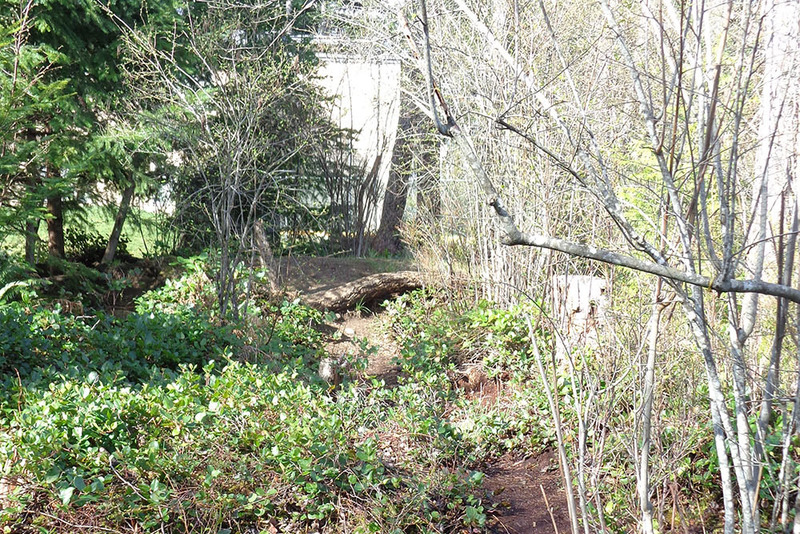 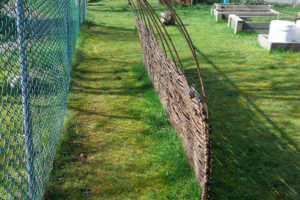 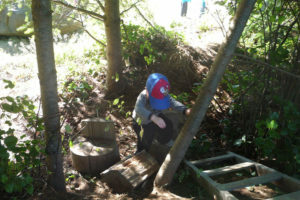 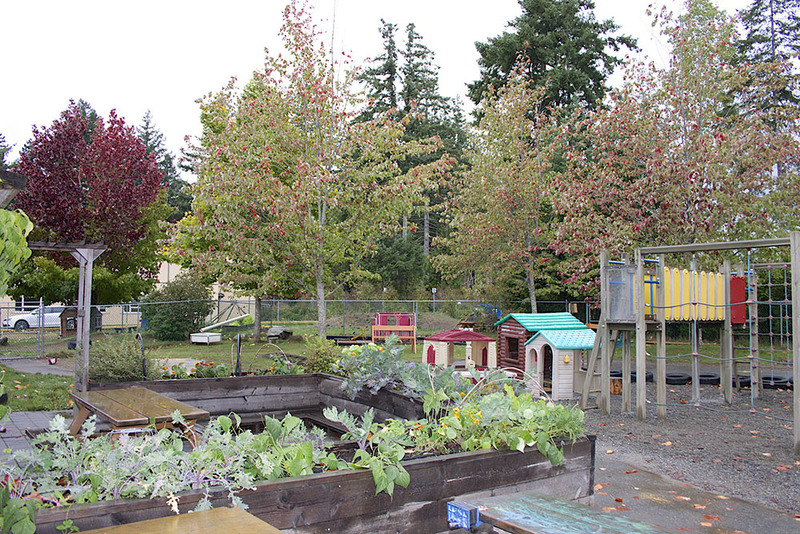 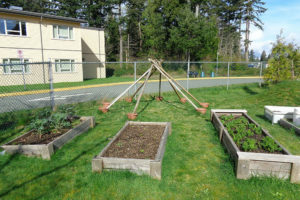 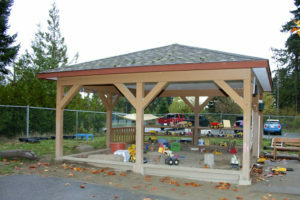 Our outdoors spaces include concrete pathways, grassy areas, covered sandboxes, climbers, playhouses, and other pieces of manufactured equipment designed to support children’s play.